Energetic, passionate and committed team? Understand and become highly proficient at setting up IP/MPLS networks based on the Alcatel-Lucent family of Service Routers. Augment test strategies with feedback and analysisreal-world Customer deployments. 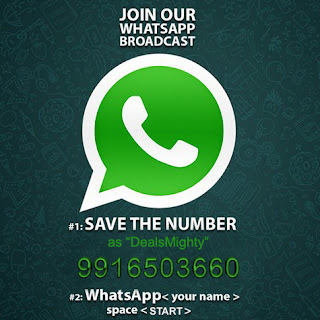 Work closely withof R&D and Product Management to jointly deliver high quality products and solutions. The candidate must be able to successfully work in a team oriented environment? 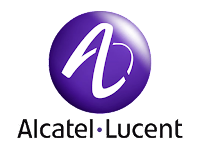 Alcatel-Lucent designs and builds network equipment which we sell to the carriers globally, on which the internet is built. Our engineers work hard every day to solve real-world problems faced by consumers of the internet, and to design and build the latest and greatest equipment to make the internet experience richer every day. 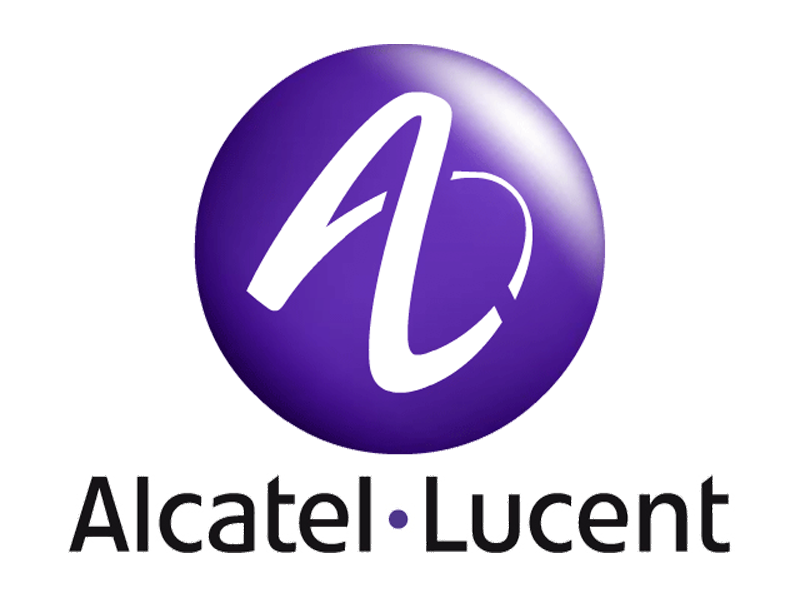 Within Alcatel-Lucent, the Service Router Product Group (SRPG) builds gear that powers the internet. The suite of products includes the 7750 Edge Router, the 7450 Aggregator, the 7710 edge router in a modular and compact form factor, the 7705 Service Aggregation Router, and the 7210 Service Access Switches. The entire product family is based on the Service Router Operating System (SR-OS). The Service Router family of products has established a new among carrier customers for richness of features and reliability, and is rapidly gaining market share worldwide.